Ready to build your Dream Home? Well here's your chance! 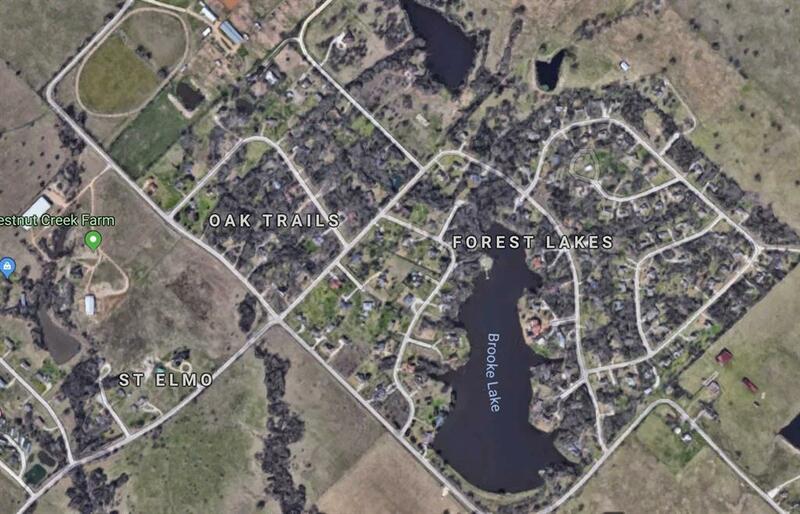 Forest Lakes is a community built around Brooke Lake in Eastern Brazos County, Texas. 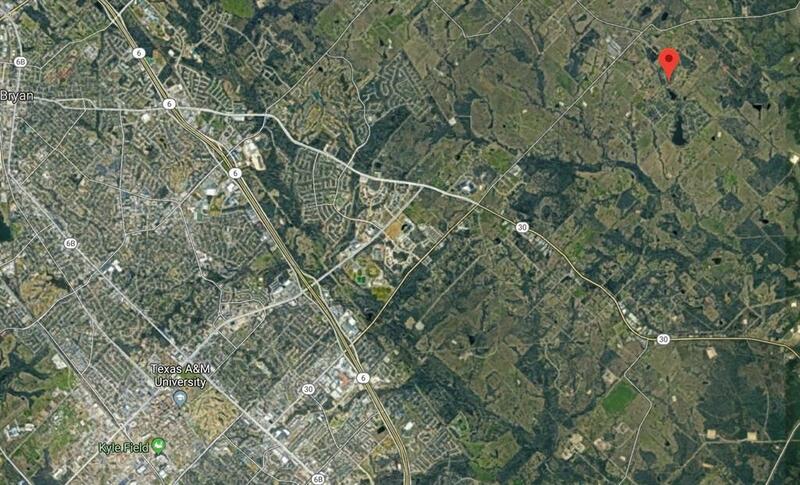 You will be far enough from Bryan/College Station to be away from the hustle and bustle of a college town, but close enough to be able to enjoy all the goods and services available. Enjoy beautiful sunsets and be just minutes away from Brooke Lake. 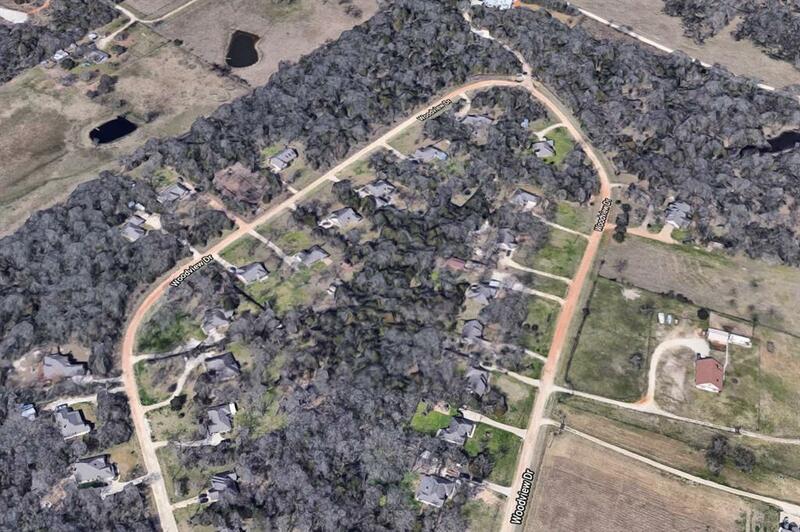 Just take a drive around and see for yourself the beautiful homes your neighbors have built. This acre can be all yours today!